The homeowner’s association (HOA) board, often in conjunction with a property management firm, is responsible for upholding the rules and regulations of the community, collecting assessments, and using the money provided by homeowners to see to the upkeep of the community. Some HOAs are responsible for maintaining building exteriors while others limit their management of the property to common areas, including landscaping, pool areas, club houses, gyms, tennis or basketball courts, playgrounds, streets, and other areas accessible to all members. Property maintenance duties could also include upkeep of any decking, fencing, gates, lighting, or other community resources. Of course, the HOA board has other financial concerns as well, such as funding reserves, dealing with threats like mold, termites, or natural disasters, and hiring lawyers or California collection services to deal with problems that arise. In other words, the HOA board must balance the costs of maintaining the property management budget with a bevy of other expenses. This can be difficult to accomplish at times. Although the operating budget is more or less fixed, with contracts in place with vendors to help control costs, expenses may fluctuate due to circumstances beyond your control. How can you plan to maintain your budget even when costs for needed repairs, unexpected damages, or association lien services pop up? Here are a few ways ensure that you can meet your financial obligations, whether you’re dealing with known expenses or surprise situations. 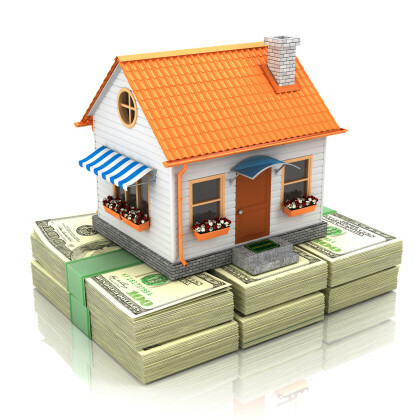 Your property management budget begins with known costs. Any time you need vendors for property management purposes, it’s important to go through the due diligence of getting bids. This can help you to find the best services at the most affordable price, and since the HOA board is tasked with acting in the best interest of the community and all homeowners, this step is a given. You wouldn’t hire a service provider personally without comparison shopping, and you need to do the same any time you hire maintenance providers for the community. You also need to review their services periodically and consider other vendors if your current service provider isn’t delivering as promised. In addition, you should speak with your contractors annually prior to budget approval to find out if they intend to increase their rates (due to inflation or other reasons). 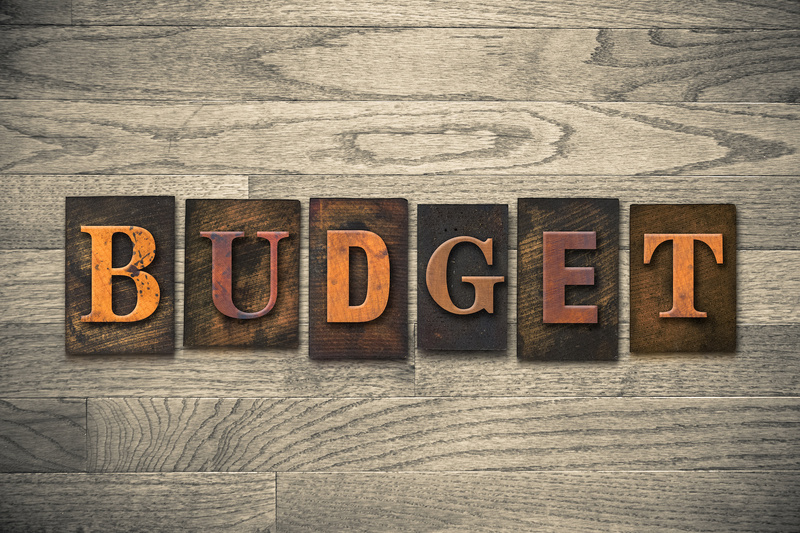 The annual budget review is an ideal time to take a look at costs over the last year and estimate costs for the coming year, including any increases to your property management allocations. You can even factor in past history to see how much rates for services have risen over the past several years. If rates have remained relatively stable and you’re happy with the services you receive, there’s no reason to seek other providers. If you see a pattern of increases beyond standard inflation rates, however, you might want to think about whether or not you’re really getting the best deal. Your monthly financial statements (generally compiled by your management company) give you a snapshot of money coming in and going out. You probably also have access to much more detailed reports that show every expense, from the price you’re paying for California lien services to the extra you paid your landscapers to trim dead branches from community trees. 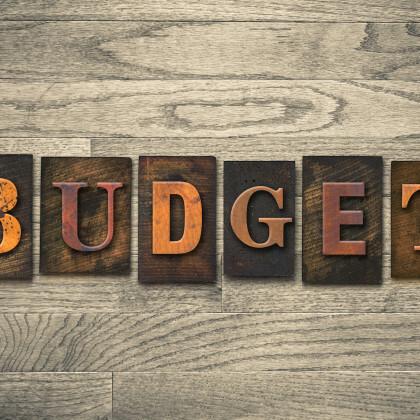 If you understand and follow these statements, you can quickly spot inconsistencies that might be throwing your budget off balance, whether they are due to errors or unexpected costs. You need to discuss such discrepancies with the board to determine if action needs to be taken to correct the situation and get your budget back in order. Managing a property means maintaining common areas and meeting your other obligations where upkeep is concerned. Such projects could include repairs to fencing or roadways (if private), replacing roofing throughout the community, re-sealing the pool, or undertaking other projects that are on your radar, even if they’re not typical expenses within your annual property management budget. These projects are necessary to maintain property values, ensure the safety of residents, and keep your community attractive. Planning for these projects can help to ensure that you have the necessary funds available when it comes time for execution. HOA boards may be called upon to deal with all kinds of issues, from filing an HOA lien against a homeowner that is delinquent, to footing the bill for water damage and mold due to flooding (although insurance may cover some portion of the latter). The point is that you need to prepare for the unexpected. You never know when disaster could strike and you need to take steps to fully fund (or even over-fund) reserves for the proverbial rainy day.